On July 15, 2015, Kintor Pharmaceuticals announced that it had secured a $10 million investment from Highlight Capital, a local VC specializing in the health industry opportunities. 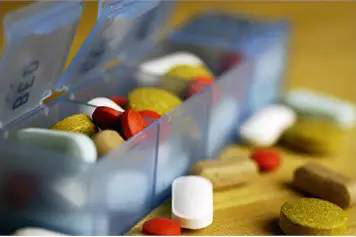 Suzhou Kintor Pharmaceutical Co., Ltd., established in 2009, is a high-tech and innovative enterprise dedicated to R&D of new anti-cancer drugs. Prior to this, the company had obtained seed funding from Bioventure and other institutions. 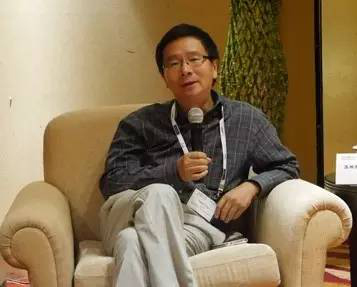 Dr. Tong Youzhi, founder and president of Kintor Pharmaceuticals, holds a bachelor’s degree and a master’s degree in chemistry from Peking University, and a Ph.D. in pharmacology from the Memorial Sloan Kettering Cancer Center, Cornell University. He has rich experience in drug discovery, tumor biology, and tumor animal models. In 2002, he was recognized as one of the Overseas Top Talents in the Suzhou Industrial Park. Kintor’s management and R&D team are composed of experts who have earned Ph.D. degrees from prestigious universities in the United States. With many years of experience in management, R&D, and technology services in US pharmaceutical companies, they have complementary knowledge structures, good records of cooperation, and strong capabilities to overcome challenges and resilience against risks. As a hi-tech innovative enterprise, Kintor has two “Thousand-Person Plan” experts working in the company, a rare advantage over other local peers. At present, governments at all levels attach great importance to the development of new drugs. The state, Jiangsu Province, and Suzhou City all have special funds to support this work. The Park also provides considerable supportive funds. This is particularly important for our startups focusing on new drug R&D but having no profits for the time being. The government’s capital inflow has also drove the attention of venture capital to early and mid-term new drug R&D projects. 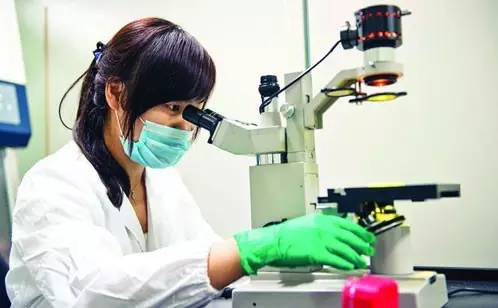 Currently, Kintor Pharmaceuticals is striving to complete the preclinical research and development of new anticancer drugs as soon as possible, and obtain Chinese human clinical trial approvals in one to two years to form a complete supply chain covering preclinical R&D, clinical trial and final product for anticancer targeted drugs, improve the company’s overall competitiveness and value, and achieve the goal of becoming an internationally competitive pharmaceutical company.